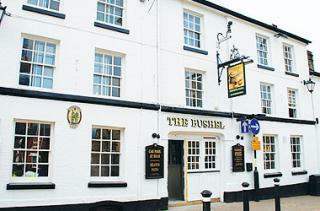 The Bushel have organised a Live Music Day in aid of Macmillan. Throughout the whole day, the friendly pub and restaurant will be hosting a live band or musician to entertain all. The proceeds from the day event will go to Macmillan Cancer Support. Bill's serves meals from dawn to dusk, opening for breakfast and continuing through to dinner.